Need fire fighting products? SPS safety offers experienced support. Less than 50% of employees feel confident in their ability to operate a fire extinguisher. Less than 25% of employees can accurately locate fire extinguishers from memory. Over 50% of employees who operate fire extinguishers do so incorrectly. Only 13% of employees understand the distinctions between fire extinguishers and their specific classifications. These statistics highlight lapses in workplace security – for those wishing to buy fire fighting equipment in Sydney or buy fire fighting equipment in Granville, they emphasise the need for qualified support. Our dedicated team connects companies to the solutions they need – combining Australian Standards Code compliance with impeccable service. Through our dynamic range of products, we ensure that all organizations achieve superior protection. Searching for fire fighting equipment in Sydney and beyond? Contact SPS Fire & Safety today. Buying Fire Fighting Equipment in Granville? 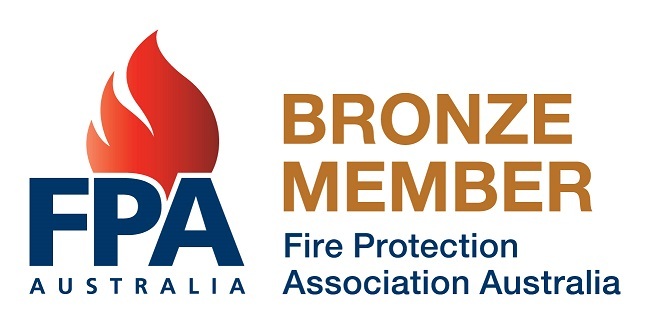 As the premier providers of fire fighting equipment in Granville, we recognise that each company proves unique – defined by more than mere profit margins. Occupancy rates, operational processes and more shape each business; we tailor our solutions to every client’s specific needs, adhering to national, local and in-house standards. 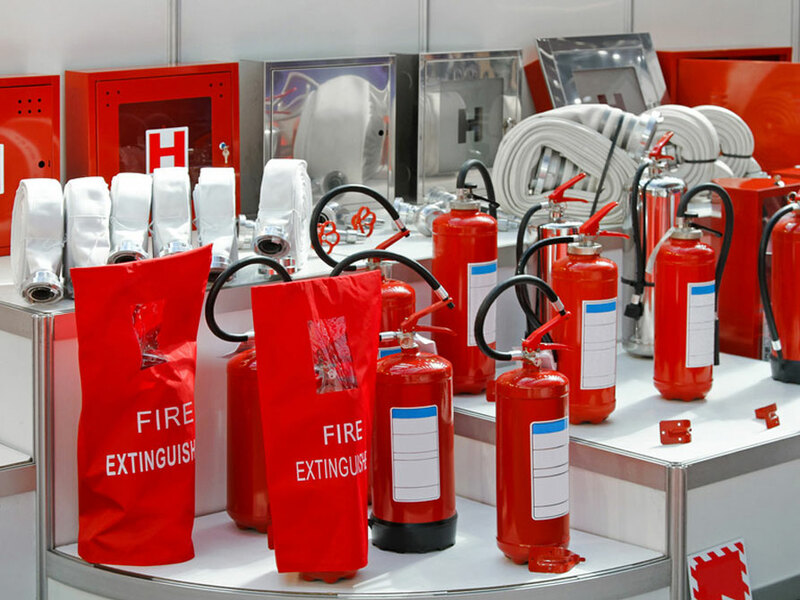 Fire Extinguishers (Water Extinguishers, Foam Extinguishers, Dry Powder Extinguishers, Carbon Dioxide Extinguishers, Wet Chemical Extinguishers). Fire Alarms (Design, Installation, Certification, Maintenance and Repairs).